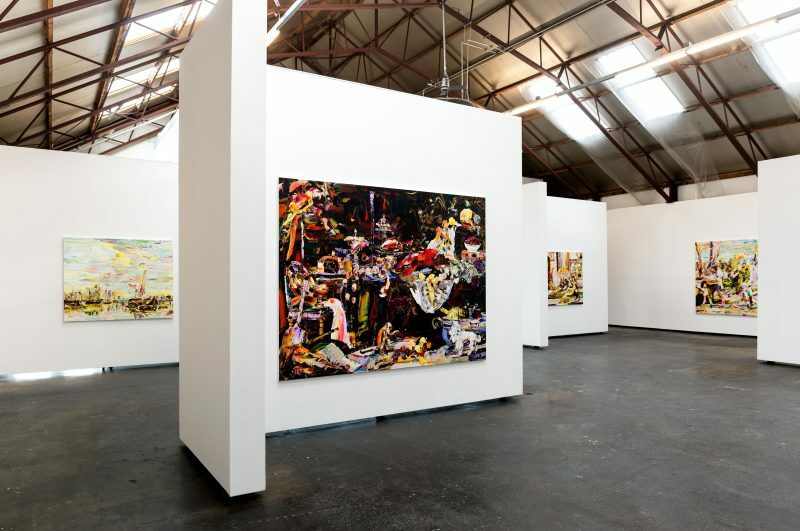 Art gallery Francis Boeske Projects represents a select group of artists. 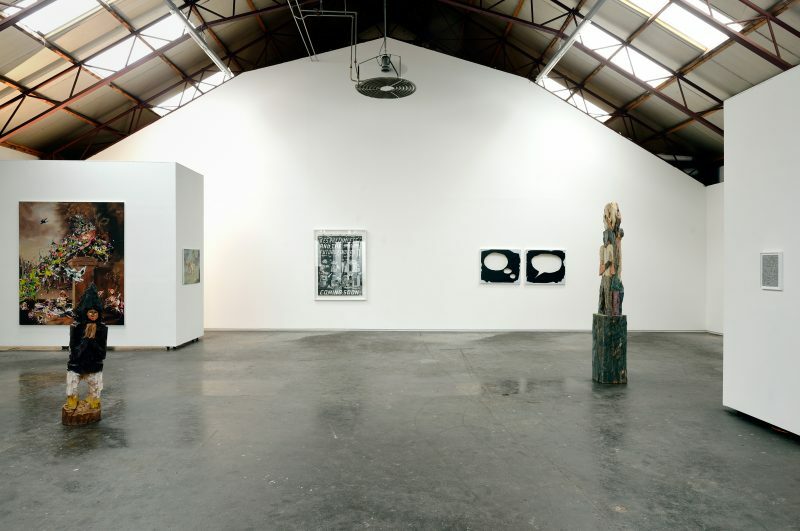 The gallery also organises special projects and events that complement the primary programme. 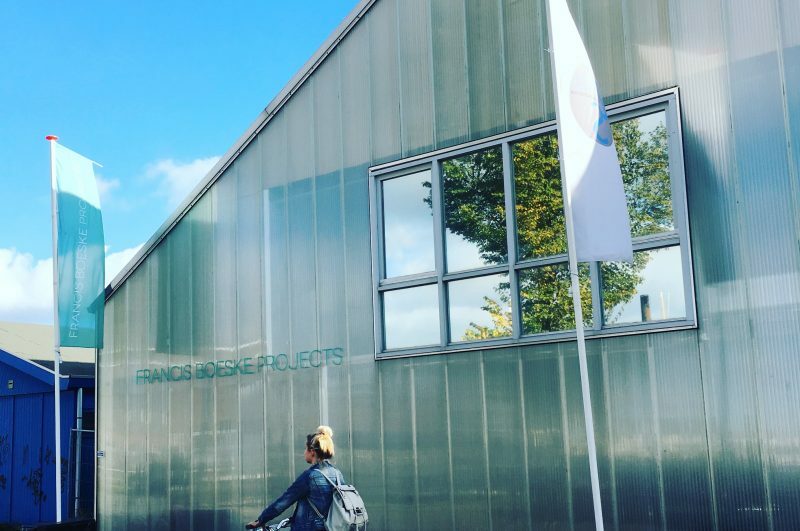 Francis Boeske Projects focuses on a carefully selected group of artists, leaving room for special projects and events parallel to its primary program.